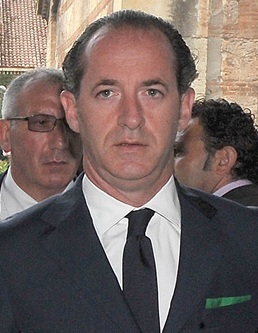 The politician Luca Zaia, who was spoken of as a possible candidate to be Italy’s prime minister following the recent elections, was born on this day in 1968 in Conegliano, in the Veneto. Zaia, who has been president of the Veneto region for almost eight years, only in the last few days received an approval rating of 56 per cent in a poll to find the most popular regional governor, the highest rating of any of Italy’s regional presidents. 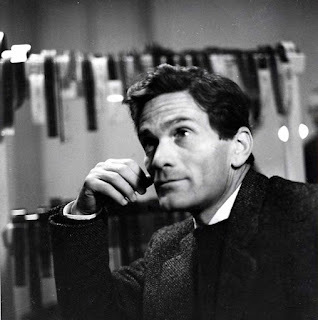 A member of the Lega party, formerly Lega Nord (Northern League), he was suggested by some commentators as a dark horse for the position of President of the Council of Ministers - the official title of Italy’s prime minister - after the March 1 poll produced no overall winner. 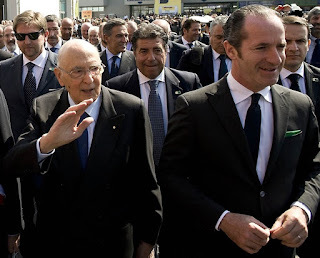 Before successfully standing to be Veneto’s president in 2010 he had served in national government as Minister of Agriculture under Silvio Berlusconi. At this year’s election, the populist Movimento Cinque Stelle (Five Star Movement) won the biggest proportion of the vote at just over 32 per cent and the Lega achieved its highest share at just under 18 per cent, almost as many as the Democratic Party, and there has been speculation that Cinque Stelle and the Lega were the likeliest to form a working coalition. 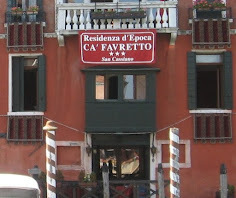 The Lega, whose traditional position was to campaign for an independent northern Italy, have been branded far-right because of the anti-immigration and anti-EU rhetoric of some of their leading figures, although the current head of the party, Matteo Salvini, is a former communist and the party’s policies in general position it more on the centre-right. 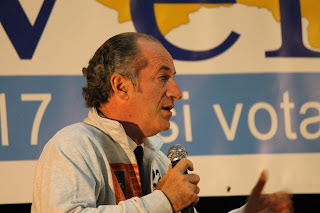 Although he has spoken out over the issue of illegal immigrants that was a major debating point during the election, Zaia’s biggest priorities are achieving fiscal autonomy for the regions and introducing a flat rate of tax, as well as implementing policies that encourage the employment of young people, among who unemployment in Italy is the highest, up to 60 per cent in some areas in the south. He has the support of many prominent business leaders in the wealthy Veneto region, including such as Luxottica founder and owner Leonardo Del Vecchio and the Benetton patriarchs, Luciano and Gilberto. 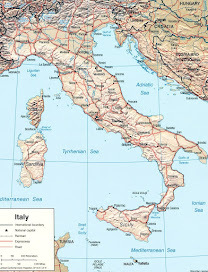 Zaia supported a plebiscite on independence for the Veneto as recently as 2014, comparing Veneto’s status within Italy to that of Crimea within Ukraine. 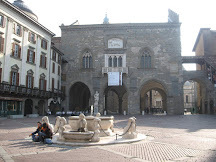 A graduate of the University of Udine, Zaia joined Lega Veneta–Lega Nord in the early 1990s, was first elected to public office in 1993, when he became municipal councillor of Godega di Sant'Urbano, not far from his home town of Conegliano. Two years later, he became a provincial councillor, then provincial minister of agriculture for Treviso and, in 1998, provincial president. In 2002 he was re-elected with a landslide 68.9% of the vote. In 2005, he was appointed vice-president of Veneto and regional minister of agriculture and tourism, before leaving in 2008 to become federal Minister of Agriculture in Berlusconi’s People of Freedom federation. During his term as vice-president, he made headlines when he saved the life of an Albanian man by dragging him from a burning car, in which he had become trapped. Nominated by Lega Veneta, in March 2010, Zaia was elected President of Veneto in a landslide, winning 60.2% of the vote against 29.1% of his nearest challenger, the Democratic Party’s Giuseppe Bortolussi. Zaia’s proportion of votes was the highest since direct election was introduced in 1995. He was re-elected in May 2015. Lega Nord’s popularity grew around former leader Umberto Bossi’s symbolic ‘declaration of independence’ for Padania at a rally of supporters in Venice in 1996, yet the ‘country’ of Padania has never existed. It was historically used as a term to describe the area that encompasses Val Padana – the Po Valley. 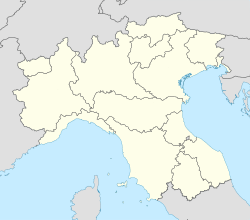 The Lega Nord tended to define Padania as a broad area of northern Italy consisting of Veneto, Emilia-Romagna, Lombardy, Piedmont and Liguria. 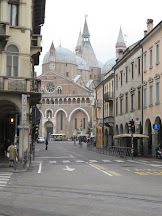 Conegliano is a town of almost 35,000 people in the Veneto, about 30km (19 miles) north of Treviso. 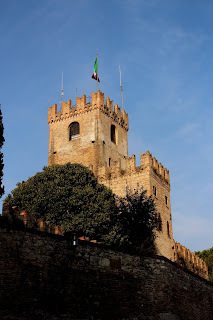 The remains of a 10th century castle, once owned by the Bishop of Vittorio Veneto, stands on a hill that dominates the town. Conegliano is at the centre of a wine-producing region and is famous in particular for Prosecco, the popular sparkling wine made from the glera grape. 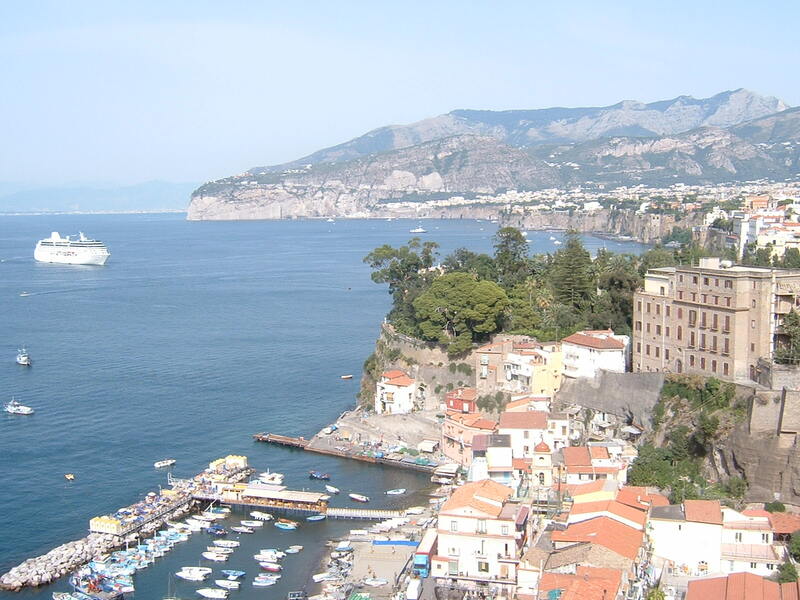 As well as Zaia, the town is the birthplace of Renaissance painter Giambattista Cima, film director Pier Paolo Pasolini and the World Cup-winning footballer Alessandro del Piero among others.